Thanks for reading. 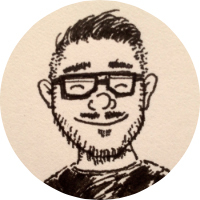 My name is Jamie Dihiansan, and I’m a Graphic Designer from Chicago who works with the lovely people at Basecamp. I hope to write more essays soon. Follow me on Twitter to be updated on what I’m making and thinking about.